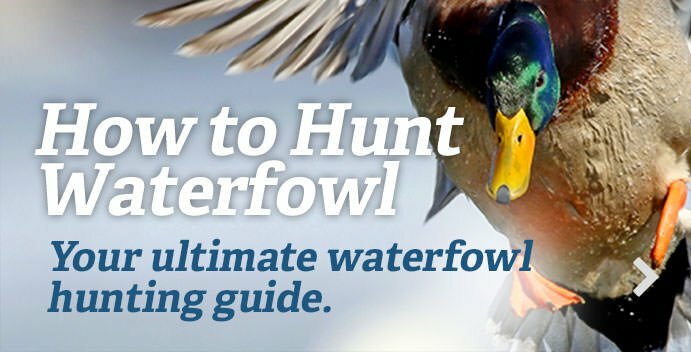 North Carolina waterfowlers shot almost 346,000 ducks in 2017, including an amazing 117,000-plus wood ducks. The action didn’t stop there, though, as hunters also took great numbers of mallards, gadwall, wigeon, bluebills, ringnecks, buffleheads, hooded mergansers, black ducks and green-winged teal. When you add the more than 40,000 geese taken in 2017 — including 1,167 brant — it’s easy to see why North Carolina merits an A rating. Oh, and did we mention that you can hunt tundra swans in North Carolina? The state’s Wildlife Resources Commission issues 5,000 tags annually, but only about 6,000 people apply each year, so odds of receiving a license aren’t that daunting. Pamlico Sound, between mainland North Carolina and the Outer Banks, is a major stopover for many waterfowl, including good numbers of long-tailed ducks and all three species of scoters. It’s not uncommon to shoot divers and even puddle ducks there, too. The state also has ample public land on which to hunt, including many managed waterfowl impoundments and special-permit areas on state game lands in the coastal region.